This week, Steve gives us the latest update on his work for Titan Comics’ Normandy Gold, Wally & Jay talk about their Monsters Anonymous Q&A at Southern Geek Fest, Stephie reviews Alien: Covenant, & Jay gets battle scarred for the shortfilm Sur’Vi. This week we science the sh…uh, stuff, out of the Pop Culture Palate as Steph raves about the Martian! 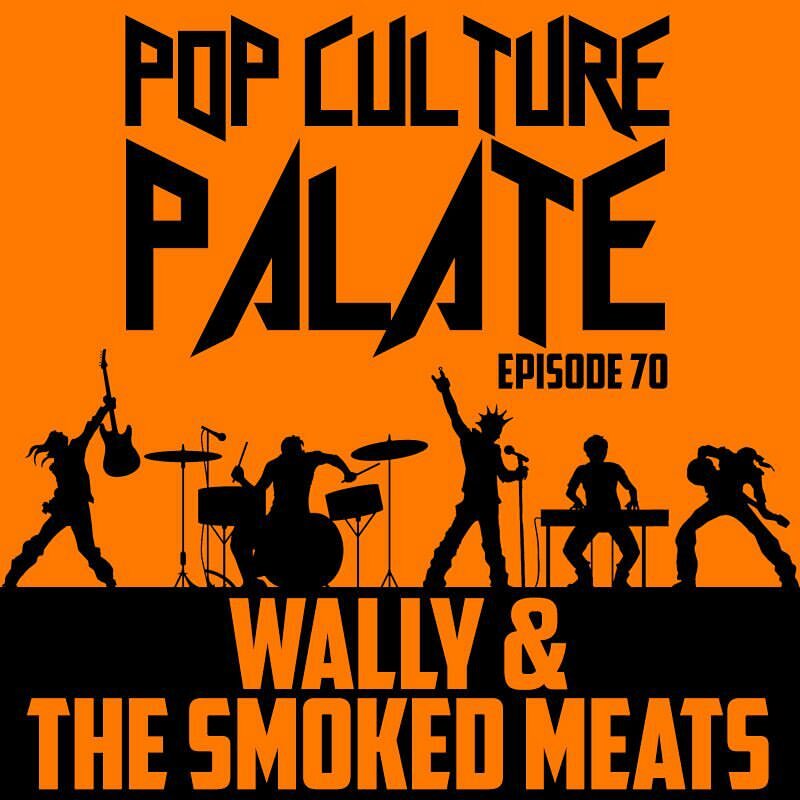 Jason & Wally discuss working with “Mallrats” actor Jeremy London on a new short film and the seductive array of perks for helping support it! 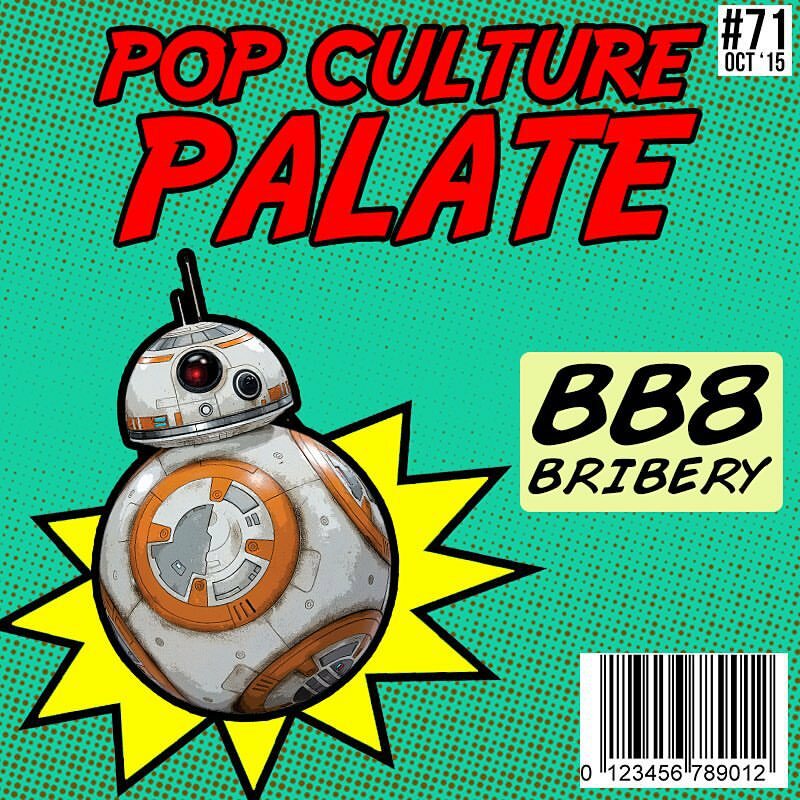 Steve talks about the star studded convention in Grand Rapids, MI that he is off to this weekend, and Wally & Jason have a disagreement over what is the appropriate level of bribe they would be willing to dole out to get a life sized BB8!